To have the best possible adventures you need the best possible travel resources – so luckily we have gathered all of our favorite not-to-be-missed travel sites into one place! 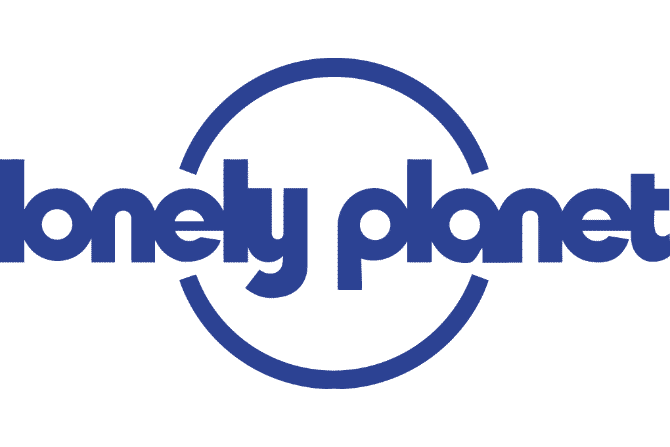 Our favorite travel fare aggregator/metasearch engine - basically a fancy way of saying Skyscanner helps you search, find, compare & save on flights worldwide. Book multi-city or direct flights, last minute flights with flexible travel dates and no hidden charges & fees! The world’s largest platform for making online car rental reservations, offering a wide selection of low rates and specially negotiated deals with all the top rental car companies. Trust Rentalcars.com and all you need to worry about is sorting the epic road trip music! Hit The High Seas Now! The #1 hotel comparison website that compares ‎1000’s of sites and over 800,000+ hotels worldwide to find the best hotel deals possible! Fast and easy, with the best price guaranteed, Hotels Combined is the first place we look when searching for accommodation deals! The world’s most extensive collection of short-term lodging to help you find adventures nearby or in faraway places. Access unique homes, lodges and apartments all around the world. Better yet, all users must sign an anti-discrimination pledge ensuring every stay is friendly and welcoming! Stay Local Around The Globe! Our favorite hotel booking site because of the sheer number of properties, easy-to-use system, lowest prices and no hidden fees or costs. Plus Booking.com has a great support team if anything ever goes wrong who always look out for you! We exclusively travel with Booking.com and could not recommend them more. One of the world's greatest adventure travel companies, which embraces diversity in the world and its guests. 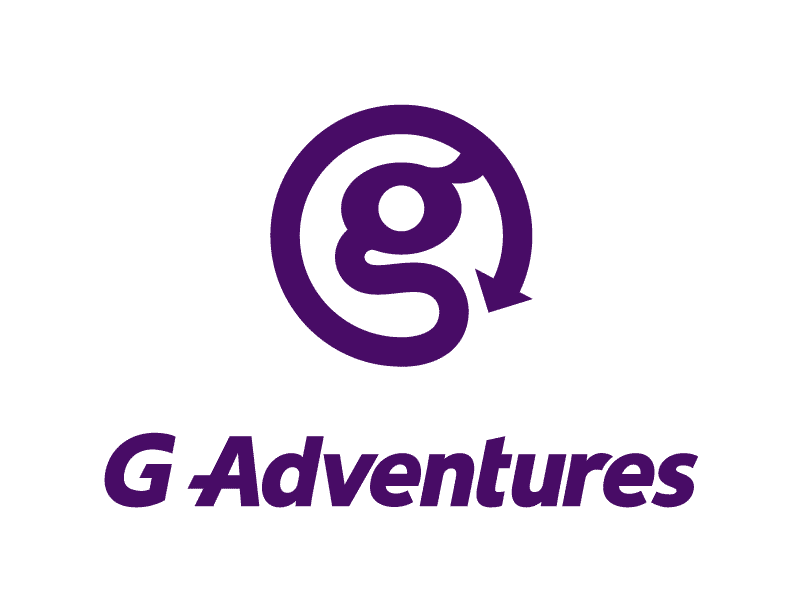 G Adventures offers a wide selection of small-group tours, safaris and expeditions to help you explore all four corners of the Earth. Seriously, they go everywhere! Knowledgeable + local tour guides, well-planned itineraries with like-minded travelers, no single supplements and 24/7 support should you need it! Indisputably, the world leaders in group travel for 18-35's. See the world with Contiki and live life with absolutely #NOREGRETS. 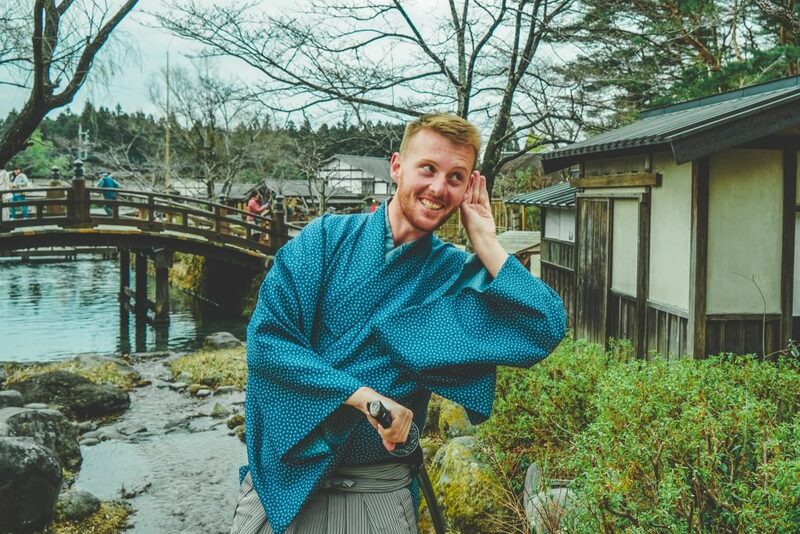 We love how Contiki embraces different travel styles and connects young people from around the world. With eight different tour styles, specially designed to suit personal travel preferences, Contiki is about having the opportunity not just to see the world, but to see a world of possibilities. Intrepid Travel is the world's largest small group adventure travel company offering more than 1,500 itineraries in over 120 countries. Run by travelers, for travelers, Intrepid is the global leader in delivering sustainable experience-rich travel, catering for all ages, budgets, and appetites for adventure. You'll have the unsurpassed knowledge of a local leader, taking you out of the guidebooks and into a world you're waiting to discover. For over 70 years Trafalgar has been providing guided vacations and escorted tours to the best destinations in the world. Be immersed in the world’s most iconic locations from Britain's heritage to Cuba’s beaches and African Safari’s with this trusted tour provider with dedicated consultant’s and no booking fees. Customers are always their number one priority, and it shows with some of the most prestigious travel accolades around - from the Travel Globes to the Agent's Choice Awards. Can’t decide? Want all your options? Tour Radar is the world’s most trusted tour booking platform with the best selection across all brands. Hassle-free travel with trusted support, the best price guarantee - If we want inspiration we check Tour Radar first with tours to 200+ countries and 1 million departures worldwide. Find the right trip and get the best price. Guaranteed. Get Your Guide collects and categorizes all the world's things to do so you can research less and do more. Find, compare, and book sightseeing tours, attractions, excursions, things to do and fun activities from around the world. Save money and book directly with easy cancellation, best price guarantee, and no hassle booking. 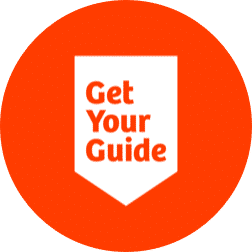 Get Your Guide is worldwide – but we think they are most reliable in Europe. Try Get Your Guide Now! Asia's favourite travel site, and our go-to ‘open secret’ for anything in the region. Klook is super-easy to deal with, and have an insane array of options and especially attraction tickets at prices you won't find anywhere else. Use as your guide to tourist attractions, travel activities and local experiences and shop safely knowing you will enjoy a seamless and secure booking! 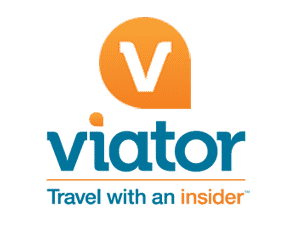 Viator is an online and mobile global marketplace for travelers to discover, research and book thousands of curated tours and activities. Read verified reviews and always know you can enjoy their low price Guarantee with 24/7 live support. Owned by Tripadvisor, Viator is truly global with options in almost every city worldwide. You should always be insured while traveling and we trust World Nomads as a flexible and straightforward travel insurance options. Buy at home or while abroad, and claim online from anywhere in the world. They offer global, reliable, and flexible cover coverage with multi-lingual assistance and over 140+ activities covered. For peace of mind and 24/7 emergency assistance, there is no one else we would trust. VPNs are a vital defense against rampant increasing censorship and spying on people in many countries around the world! Two-thirds of the world's internet users live under government censorship and web freedom is declined across the globe. 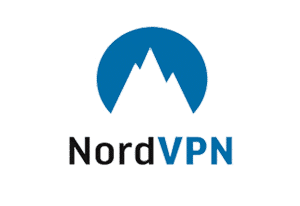 Protect your data, access blocked sites and apps while remaining anonymous online with a trustworthy VPN on your phone and laptop - so you can securely browse with no one watching! CityPASS is an American company that produces and sells discounted ticket packages to top tourist attractions in various North American metropolitan areas. Spend less time researching and more time connecting with the world! Skip most ticket lines, while you see the best and save! Destinations include New York City, Chicago, Seattle, Southern California, Atlanta, Toronto, San Francisco, Tampa Bay, Houston, and Boston. Learn More About City Pass! No trip planning list would be complete without TripAdvisor - the world's largest travel site with over 600 million+ unbiased traveler reviews. Get all the latest information and discover hidden spots missed by the big guides and find out local secrets or different points of view from people who have been before you. The world-famous travel guidebook series with over 500 travel tiles - If we have a new journey in mind this is where we start! Sure Inspired By Maps has the best travel ideas - but we cannot cover it all. Compliment our knowledge with easy-to-read print and digital book to take with you on the road!